Sometimes we all need a little extra space. We can supply you with the extra storage space you need. 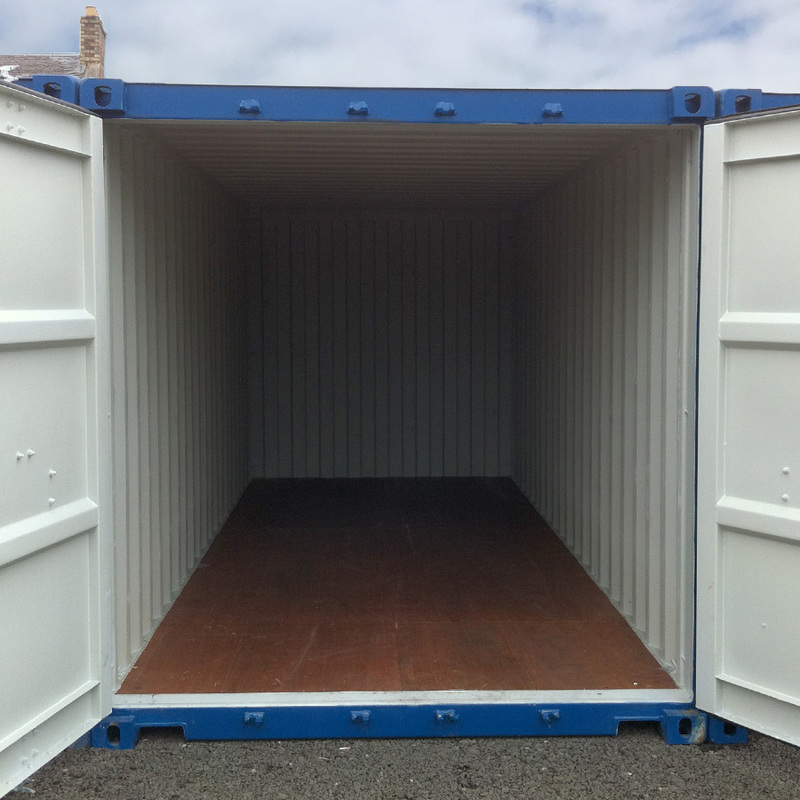 All our storage containers are ISO standard shipping containers which are renowned for their strength, durability and their ability to cope with the worst weather conditions worldwide. This makes them ideal for storing your goods. 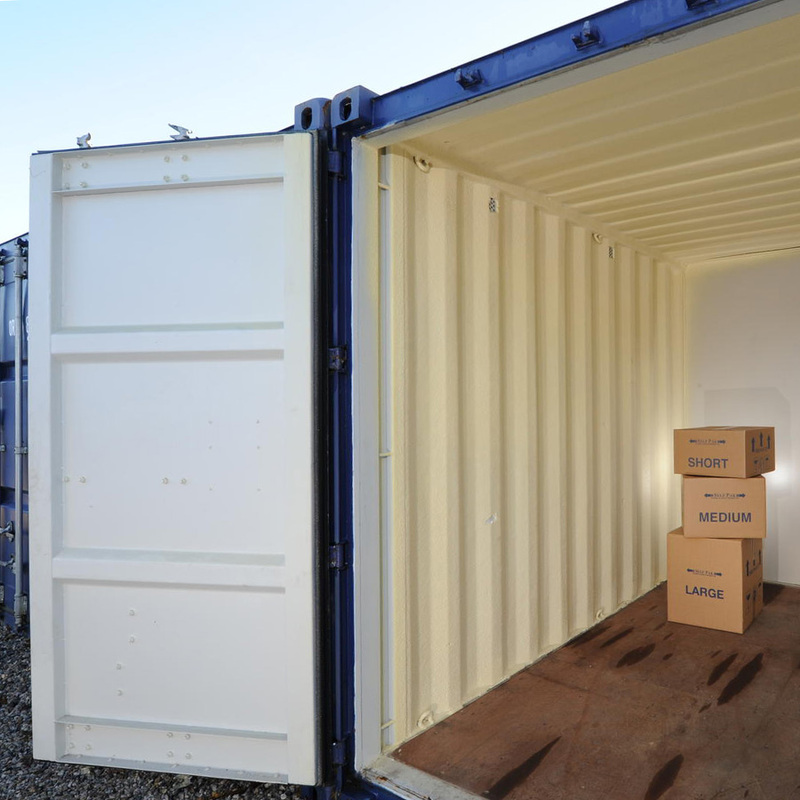 Whatever you are storing, and for whatever reason, we can offer you suitable storage. Whichever it is, there’s no solution more flexible, more affordable or more convenient than storage. Perhaps your garage, basement or closet is bursting at the seams with valuable items you simply can’t do without. Perhaps you’re undertaking a move into a new home and need a place to keep a few things for a few weeks. Perhaps you’re renovating or remodelling a room in your home and can’t fit your furniture elsewhere. Or maybe you’ve decided to downsize into a smaller apartment to save money on rent or live in a more desirable part of town. Sometimes the worst happens and you have to deal with some unfortunate circumstances—a flooded basement, a damaged attic, a death in the family—and need to move everything into a new space immediately. Perhaps the most common reason people need storage is as part of a move into a new home. The process of moving is never fun and the logistics can be difficult and tedious, which is why storage offers a stable, safe solution to some of the trickier moves. For example, it’s not uncommon for your new home to not be ready by the time you move out of your old home. But what can you do with your stuff while you wait for your new place to be finished? Put it in storage. Another common situation is not being able to move everything with one trip. If you can’t leave your things at your old home, where will you put them? Once again, storage offers an easy solution. Remodelling or renovating your home or a room in your home can go a long way toward improving your quality of life. In the short term, however, it can be a major source of pain. When remodelling a room, you’re often forced to move the furniture elsewhere in your home, which can be quite inconvenient. If you’re remodelling your entire home, you won’t even have that option available. A storage unit can solve all of that by absorbing the furniture from the room or home being remodelled. Moving into a smaller home or apartment has become a trend in recent years, as people either attempt to save on rent or live in a more desirable, expensive location. But this presents some downsizers with a problem: How do they fit all of those things that once filled their older, larger home into the new, smaller one? Though the best way to deal with this is to get rid of the things you don’t need, there are some things that would be far more expensive to buy again down the road than to keep safe in a storage unit, and so many of those who are downsizing have turned to that solution. Are you stuck with overflowing wardrobes and cupboards? Is your basement buried in clutter? Is your attic awash with stuff? If you’re in need of extra space, storage is your solution. Try this scenario: Your Estate Agent tells you that in order to best show your home, you need to remove half of everything inside it. What do you do? Storage, once again, comes to the rescue. The cost of a month or two of storage can easily pay for itself when you sell your home for more than you would otherwise, due to the great impressions you’ve left on the buyers. Looking for somewhere to store your classic car, motorbike, Jet Ski, quad or even a small boat! Our containers are great for storing your larger hobby items and all your memorabilia. Would you like to reclaim your garage? Move all that garden furniture, outgrown toys, garden tools or any other items you barely use into storage and get your garage back! Finally, there are those times where life throws a curveball at us and an unexpected event suddenly disrupts life. Whether this event is a flood, your house sale falls through, a separation or divorce or a sudden death in the family, these situations call for quick and reliable solutions, and for many of us, storage is exactly that. Not sure which solution fits you personal needs?